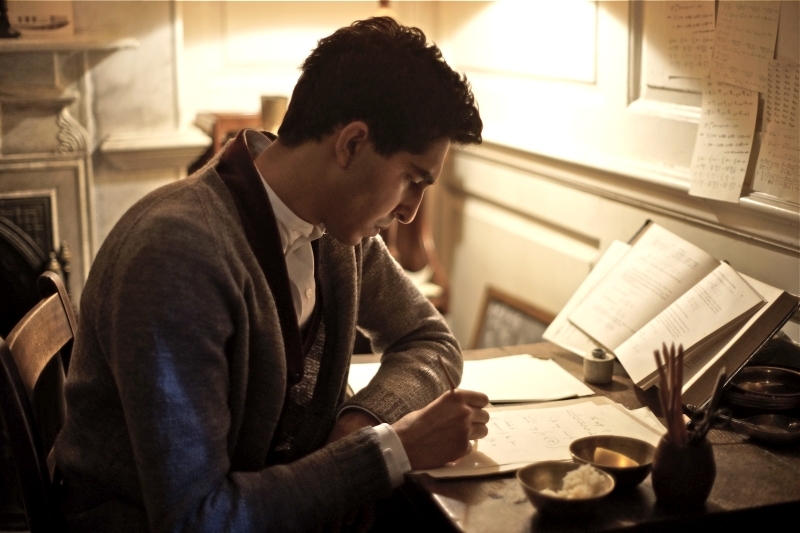 The film spent eight years in development, before finally going into production in the UK in August 2014. 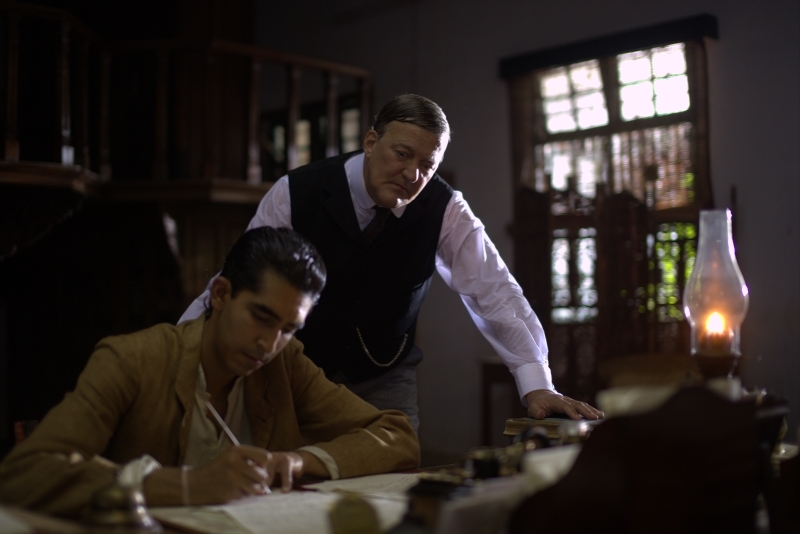 Growing up poor in Madras, India, Srinivasa Ramanujan Iyengar (Dev Patel) earns admittance to Cambridge University during WWI, where he becomes a pioneer in mathematical theories with the guidance of his professor, GH Hardy (Jeremy Irons). 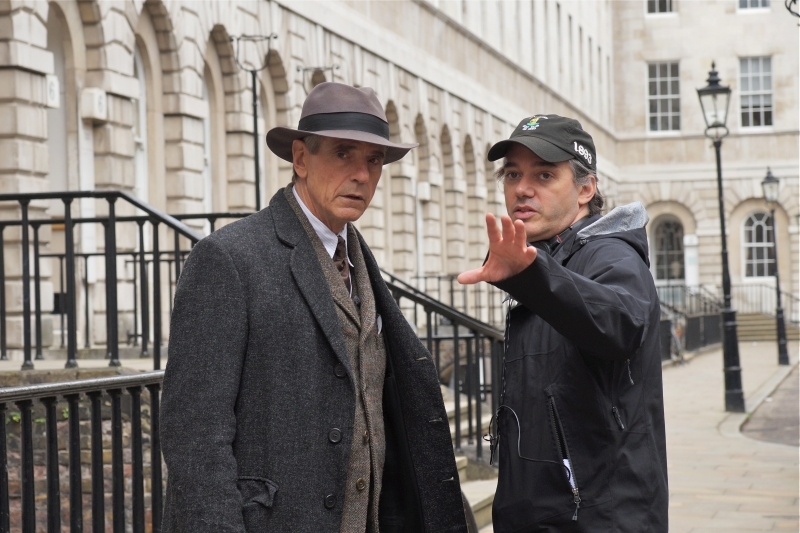 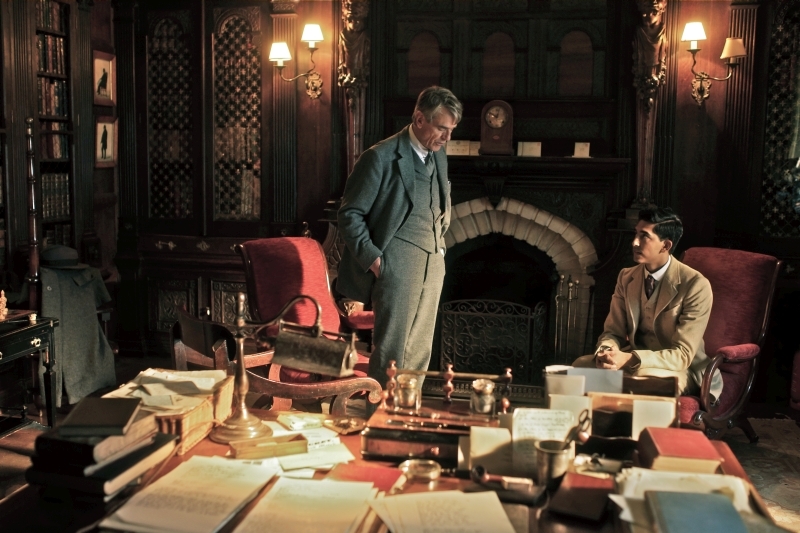 The release date for The Man Who Knew Infinity, according to the Film Distributors’ Association, is Friday 8 April 2016.